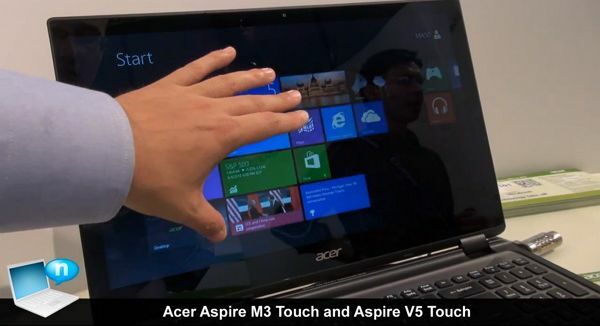 Tag Archive | "Acer aspire"
Update. Live session finished – Live Review report and recordings are now available here. 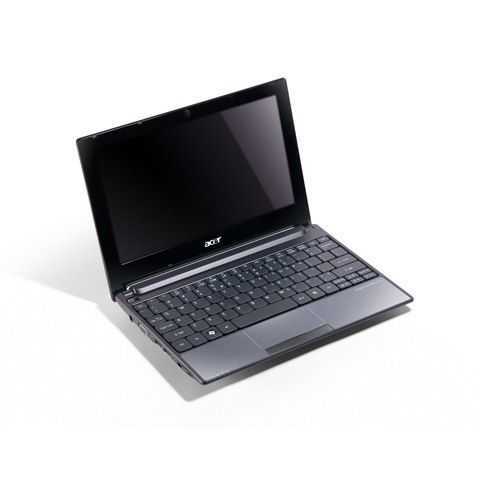 I’ve had the Acer Aspire One 522 for 24 hours now so it’s time to go live and open up the video cams and chat session to allow you to take a look, ask questions and work out if this is the netbook for you. It’s also the first time we’ve had the AMD Fusion C-50 APU for detailed testing so we’ll learn something about that too. 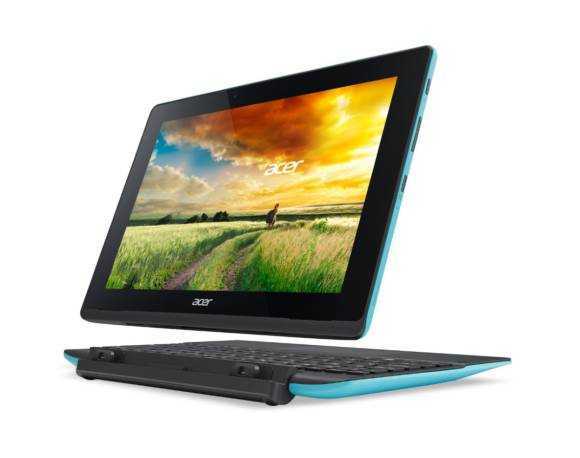 The Acer Aspire One 522 specifications are available here along with links to the gallery, videos and articles. The LIVE OPEN REVIEW of the Acer Aspire One 522 is planned for Tuesday 8th March at 2100 Berlin Time [Other timezones here]. Join us at UMPCPortal.com/live for video, chat and your chance to ask questions and watch everything happen live. Nothing is covered-up! Testing â€“ Synthetic tests. CPU, Disk, GPU. Testing â€“ Video encoding side-by-side with N270 CPU. Some sessions (not all) will be recorded. Update: Live Open Review is planned for today. More information here. Update: Live Review report and recordings are now available here. Sometimes gadget purchases go from zero to ‘own’ in a very short time. That’s how it was today as I assessed devices for the Ultra Mobile Video Editing series and checked out the Acer Aspire One 522. It’s an AMD Fusion device running on the C-50 APU at 1Ghz. CPU performance, as we’ve already determined, is lower than the dual-core Atom N550 CPU but there’s a trick or two up its sleeve when it comes to video playback and 3D graphics performance because the processing platform includes a Radeon HD6250 GPU. 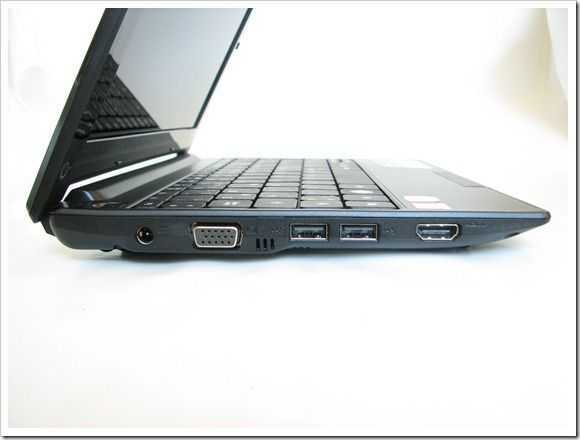 The whole AMD Fusion package is also tuned for low power consumption making it compete in the netbook power envelope but with better capability. 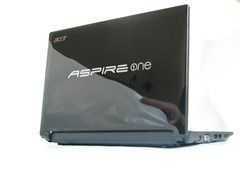 I’m not convinced the Aspire One 522 will help me achieve my goal of 720p editing on a lightweight, low cost computer but at â‚¬299 and with a need to research what AMD are doing with Fusion it makes sense to buy it. When your local store has it in stock and there aren’t many reviews out there already, it adds up to a must-buy for this blogger! Update: Liliputing is also testing the 522 right now. 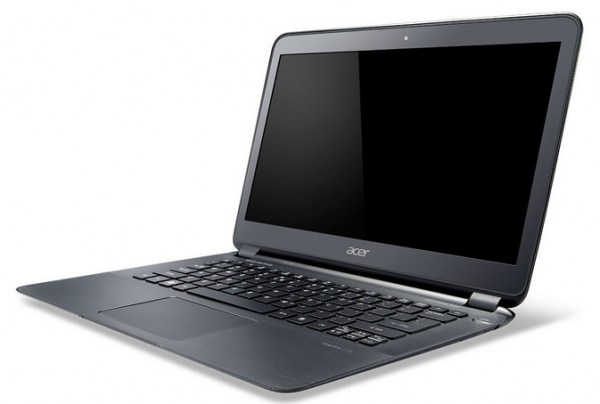 Acer aren’t regarded as a high-end product builder as they tend to build to a price. Quality does suffer and I’ve experienced it first hand. 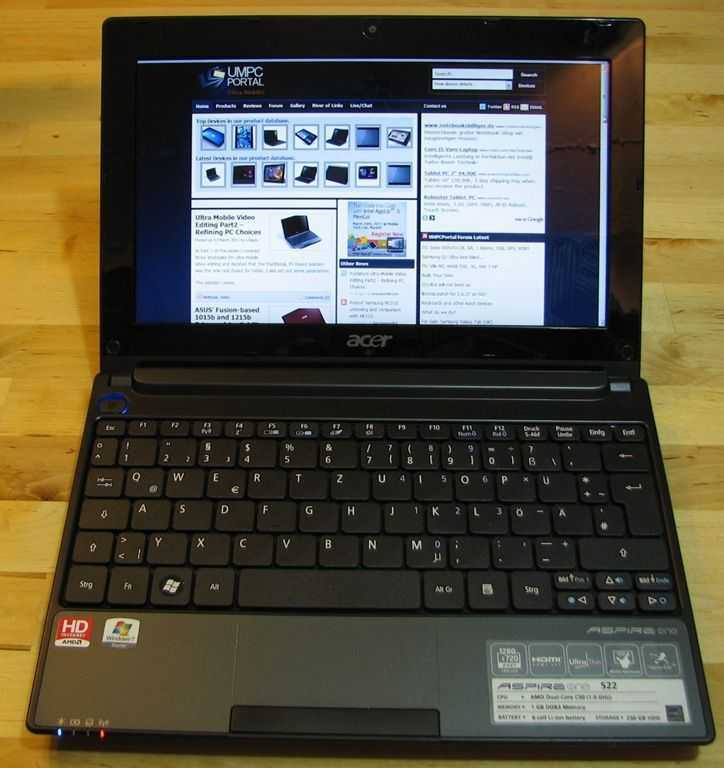 Others will report similar experiences but out of the box, the Acer Aspire One 522 appears to be an absolute bargain. I seriously don’t think I’ve ever had this much computing power in my hand for so little money and it looks good and feels good too. 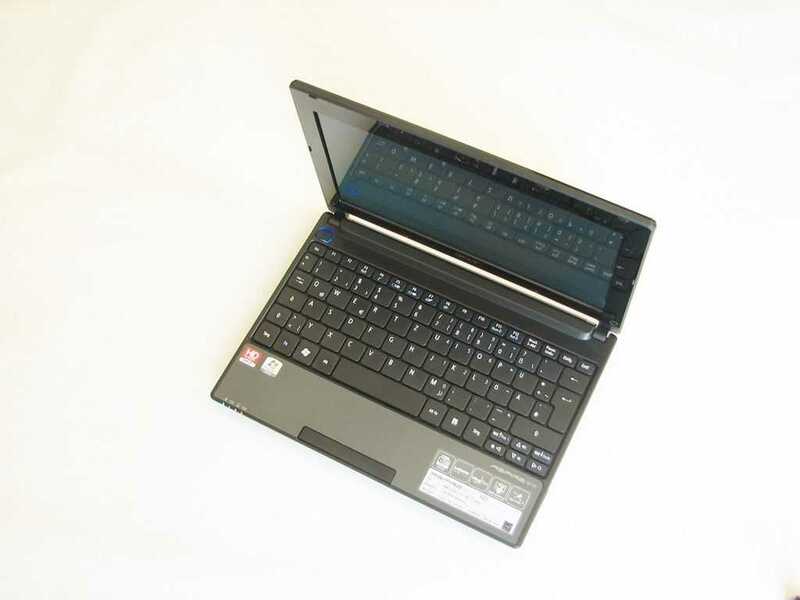 It even weighs under 1.2KG which, for a netbook with a 6-cell battery, is class-leading. 1080p playback? No problem (*1). A hi-res 720P screen (1280×720) is included too. Long battery life? You’ll clearly have trouble getting less than 5 hours out of this and I’m sitting here now with 43% battery left after 4 hours of on-and-off testing. 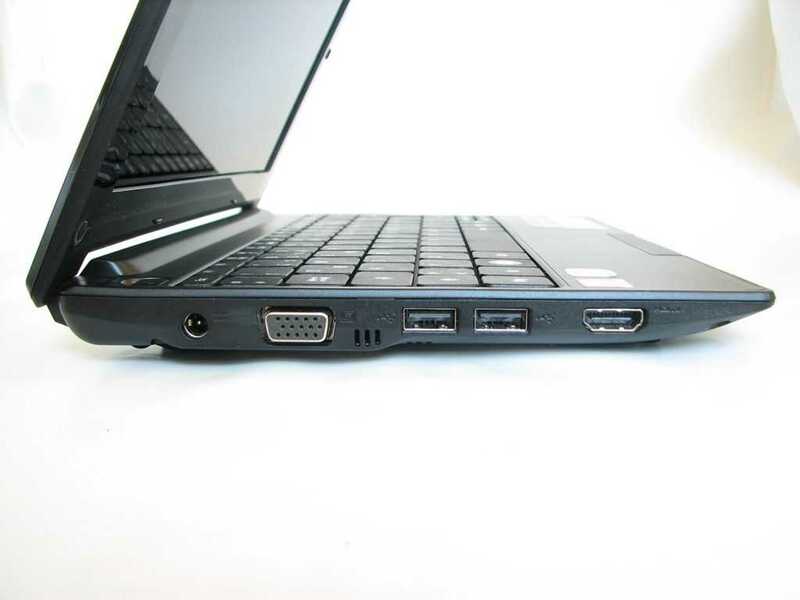 3D performance will blow any Intel-based netbook out of the water. Even the build quality seems better that you’d expect for this money. As I write this, I’ve had no showstoppers so far. BUT – I’m only into the 7th hour of ownership here so beware, there could be issues. Don’t get over-excited about the CPU or GPU power too. It’s good for a netbook but nothing like a low-end notebook. 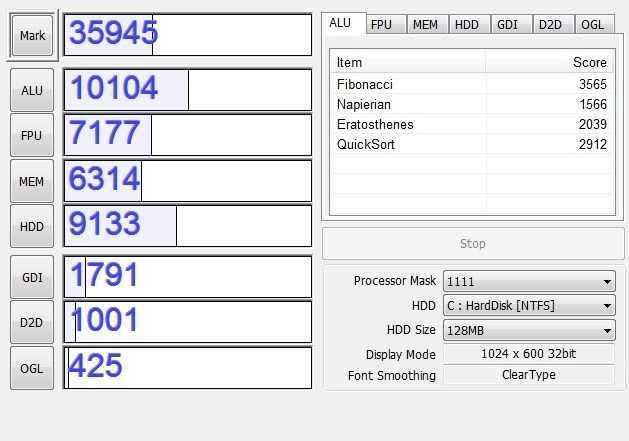 A 3D Mark 2001SE score of 5959 is good for a netbook but I seem to remember that my 5-year old Ti4200 graphics card would pull in 12K on that test. For 300gm and 200 Euro more you can get something much, much more powerful. A glossy screen with less than 768 pixels in the vertical (important for some software installs) a fan (barely audible) and a disk that, like other netbooks, seems to slow down applications load times are the only things I want to complain about so far. In reality, that’s not a bad hit-list and I’m feeling confident that when I put this through our live, open review, it will come out looking good. 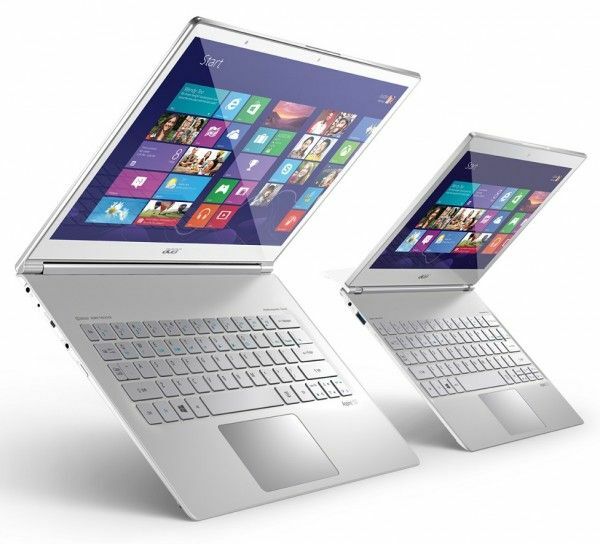 LIVE OPEN REVIEW of the Acer Aspire One 522 is planned for Tuesday 8th March at 2100 Berlin Time [Other times here]. Join us at UMPCPortal.com/live for video, chat and your chance to ask questions and watch everything happen live. Nothing is covered-up! Live Review report and recordings are now available here. (*1) initial test with an H.264 file. 1080P at an average 13Mbps bitrate was perfect on the 720p screen. Update: Out-of-the-box Crystalmark test result is here. My current laptop is a netbook. I’ve been using it as my portable computer for well over a year and I’m very happy with it. I’m using XP, it’s got a 2GB RAM upgrade and a fast SSD and a great built-in 3G module. The only issue with it is that any other netbook out there is a downgrade for me because switching to Windows 7 on a standard netbook is noticeably slower. 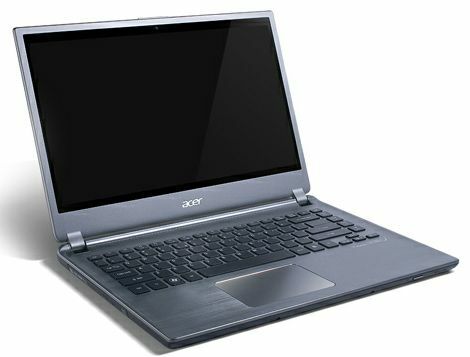 That all changed today when I took on the Acer D255 as a loaner for the Intel Developer Forum I’m attending this week. [Thanks to Intel â€“ They paid for the trip over here] It’s truly the first netbook I’ve used that gives me a smooth and reliable Windows 7 experience and having already tested battery drain, 720p playback, Crystalmark and video rendering performance, I can say that it really does well, It’s light and Sascha (Netbooknews) tells me it only costs 350 Euros. That’s a stunning price for 6-8hrs of dual-core action. Here’s a little look-round on the device. See below for some early benchmark results. I’ve done three benchmarking tests on the device. The first is a battery drain test and I’m pleased to see that Acer appear to be getting the best possible out of the platform. With screen brightness at minimum and Wifi off I was able to get a figure of just 4W. With Wifi on, that went up to 4.6W. Average drain for web browsing is around the 7-8W mark which means that the 49Wh battery is going to give a good 6hrs of action. Rendering a video with all cores and at 100% i was 11W of drain. For a device that weighs 1250 grams thats pretty good. A better quality 6-cell battery could yield even better results. I terms of CrystalMark, I’m seeing results that will make anyone happy. 35K is not a figure we see often in the mobile computing world. The hard disk is impressive to. My final benchmark was a video rendering test. It looks like I’m going to save 25-30% in terms of time on rendering and that’s well worth the 50-euro premium that a dual-core Atom netbook is costing. 9 Cell Acer Aspire One battery good for nearly 9 hours â€“ If you are looking for an ugly, but effective super-battery, one has become available for the Acer Aspire One. These are third party batteries, but could give you one hour of run-time per cell (that’s 9 hours, for the math challenged). Need help deciding what kind of device you have? â€“ Engadget reports on a funny flow chart that will help you determine which exact category your preferred mobile computing device fits into. 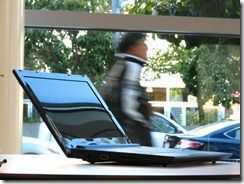 Eee PC 701 with a multitouch display â€“ Video â€“ A short video from eee-pc.de that shows an Asus Eee 701 with a capacitive multi-touch capable screen. Windows 7 is on the 701 in the video providing the software for the multi-touch demo. 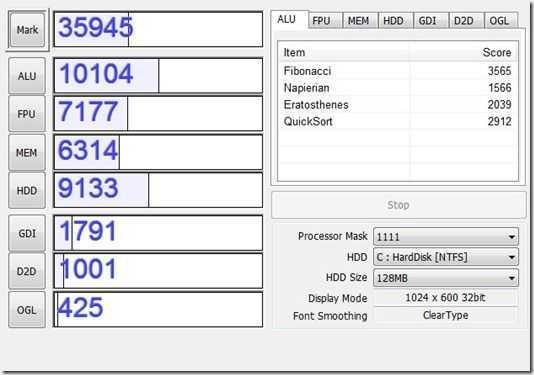 MSI Netbook Lasts 1.3 Days with Single Charge (On Saturn) â€“ Kevin C. Tofel of JkOnTheRun jokes about the endurance of the MSI Wind U115 [Portal page], but it really does last quite long. Apparently eee-pc.de has tested the U115 and was able to run it for 13.25 hours on a single charge, which is extremely impressive. 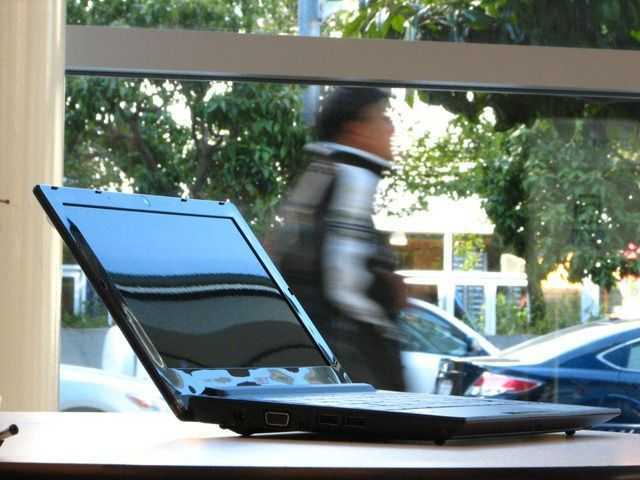 RoBe:Do netbook-powered autonomous robots â€“ Click through for a cool video of an Eee PC powered robot making and delivering popcorn to its human owner, all initiated through twitter!